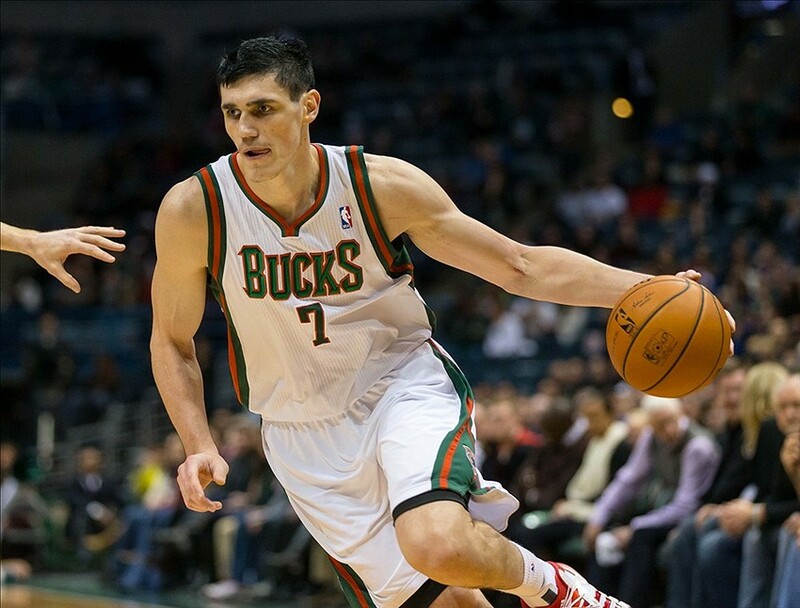 Ilyasova can be a huge weapon for the Bucks. He can effectively defend opposing power forwards but he can shoot like a guard. The problem is that he’s inconsistent. After consecutive years shooting over 44% from three, he shot only 28% last year. This year he’s shooting 39%. He has the ability to make threes but the question is, will he. The Bucks will need him to. Humphries is a great big man to come off the bench. He’s not that talented but he plays hard, rebounds, and can make easy shots. A good scoring night or a monster rebounding effort from Humphries can make the difference for the Wizards. Lou Williams is a really streaky player. When he’s on he can put up a lot of points in a hurry. The Raptors success has mirrored Williams’ this season. In wins, Williams is scoring 17 points a game and shooting 39% from three. In losses, Williams only score 13.4 PPG and is shooting 25% from three. The Raptors need Lou Williams to be hot if they want to compete with the other top teams from the east. Lopez is a good Center who isn’t asked to do too much. He makes most of his easy shots and doesn’t take many hard ones. He’s a great offensive rebounder and a pretty good shot blocker. With all of their injuries, Portland might struggle to score. They’ll need Lopez to lead their defense in order to win some games this postseason.